Thrive your way. We’ll take care of the rest. Your doctor, specialists, and health plan are all part of one connected team — coordinating your care seamlessly so you don’t have to. It’s how we do things faster, easier, and better — and help you live healthy, your way. Riverside Wellness Center provides comprehensive care in a patient-centered environment. From diagnostic services to weight loss, to nutrition counseling, Riverside Wellness Center offers a full spectrum of services to patients of all ages. Identifying tools and developing plans will help you be more prepared and empowered to take action when it comes to your recovery. We are a full spectrum Primary Care Medical Office. Our staff provide care to infants, children, adult and geriatric patients. Counseling and Education on implementing lifestyle interventions to treat or cure common chronic diseases. Recommendations for natural products that are beneficial in supporting normal health and body functions. A focused Medical History gathering and Medical Exam that is pertinent to the weight loss effort will be performed by a physician. We provide health maintenance services which include disease screening, vaccinations, and routine annual health exams. We also provide healthy lifestyle counseling and education. Chronic medical problems, Skin Conditions, Allergies, Health Screening, Work and DMV Physicals, Common Psychiatric Conditions, Heart Disease. Medicine geared for the specific needs of our older patients. Emphasis on providing healthcare to maintain functional abilities to continue to live independently. Dr. Mangoba is available to answer your questions. Please call the office. "A balanced lifestyle is the key to achieving and maintaining health and wellness. As your healthcare partner, we will work to empower, educate and motivate you to create the balance in your lifestyle." Riverside Wellness Center is part of the Aligned Community Physicians (ACP) group. The group consists of experienced, energetic, engaging and friendly primary care physicians dedicated to providing efficient and effective quality healthcare. 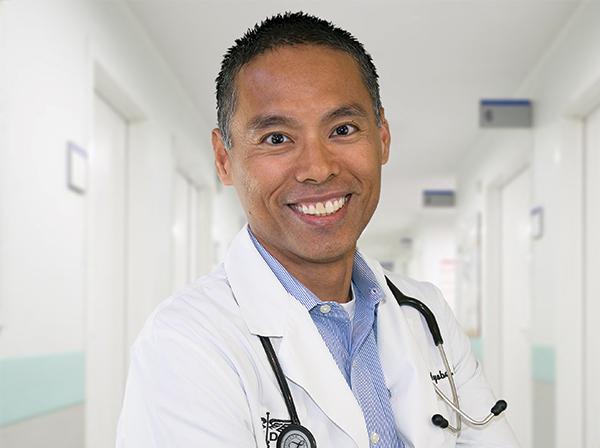 Our physicians are your partners to achieving optimal health by using best practices and evidence-based medical care.